The Duke of Sussex has frequently spoken out about mental health. Just when you think that Apple can’t get any bigger names for its TV+ service, it surprises you! Today, it was revealed that the U.K.’s Prince Harry, a.k.a the Duke of Sussex, has partnered with Oprah Winfrey for a new series. Both parties are acting as co-creators and executive producers for a series on mental health. It will debut for Apple in 2020. 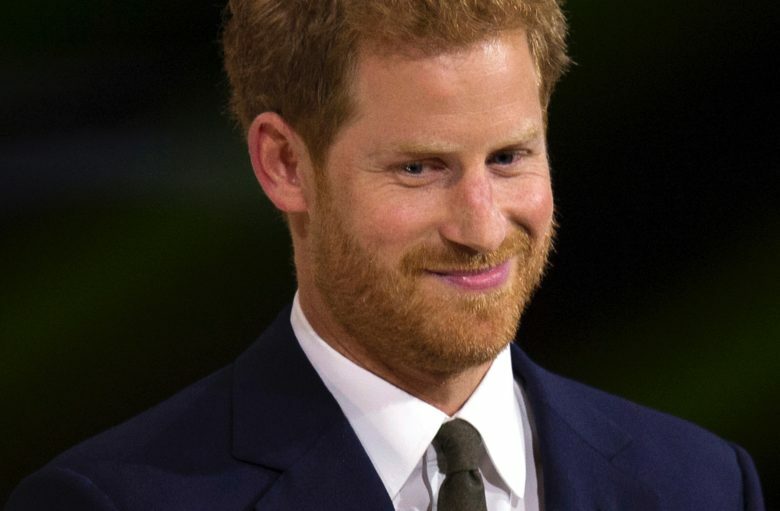 The Duke of Sussex has long been working to support mental health initiatives in the U.K.
It’s not clear whether Harry will appear on screen during the series, although this would seem a possibility. Along with brother William, Duke of Cambridge, Harry has made multiple television appearances to discuss this subject. No release date for the Apple TV+ series has been announced. Apple announced that it had signed Oprah Winfrey to a deal in June last year. Oprah also appeared on stage at Apple’s March 25 “Show Time” event. Apple’s original content is scheduled to debut this fall. The company has yet to reveal exactly what it will charge subscribers. You can check out the complete list of all shows Apple is working on here.